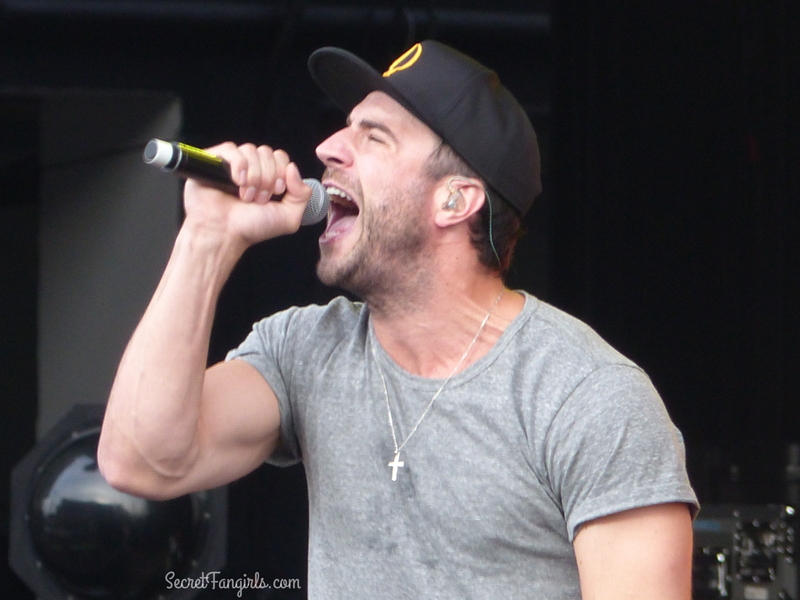 A fangirl freakout definitely occurred when we found out that two of our favorite artists, Sam Hunt and Hunter Hayes, would be on tour together this Summer! Sam and Hunter are opening up for Lady Antebellum on the Wheels Up Tour, hitting cities across the US throughout the Summer. We’ve been counting down the days since the tour was announced in January and finally got to check it out when it hit Jones Beach! It was a perfect early Summer night for the first show of the season at Nikon Jones Beach Theater. 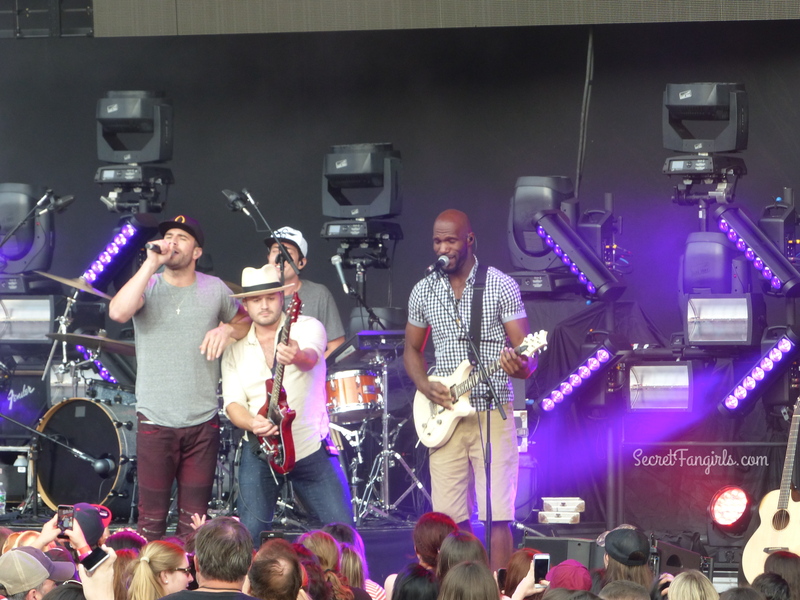 Sam Hunt got the evening started with hits like “Take Your Time” and “House Party,” and got the whole house on their feet. He even came out into the crowd to sing and get up close and personal with some lucky fans! Sam sure knows how to get the party started and leave the night on. 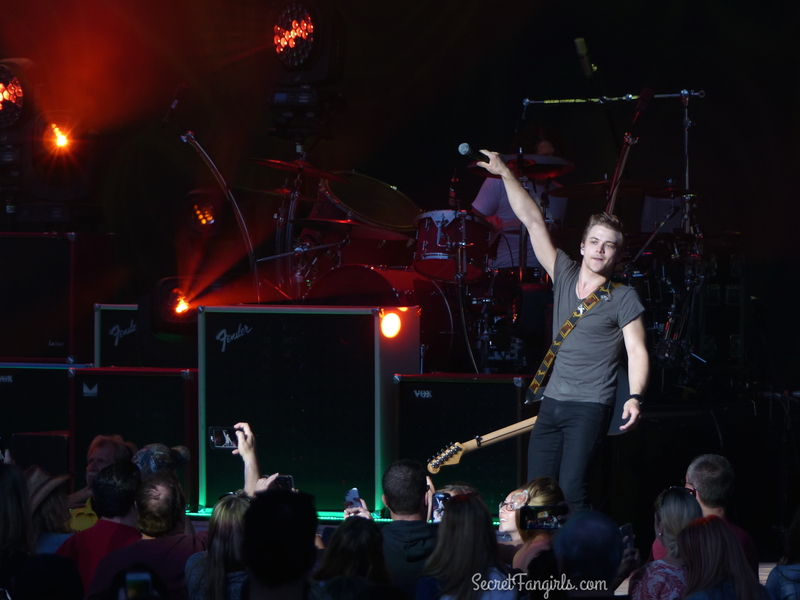 Hunter Hayes continues to impress us – every time we see him we are blown away by just how talented he is. You can also tell just how much he loves music and loves performing. 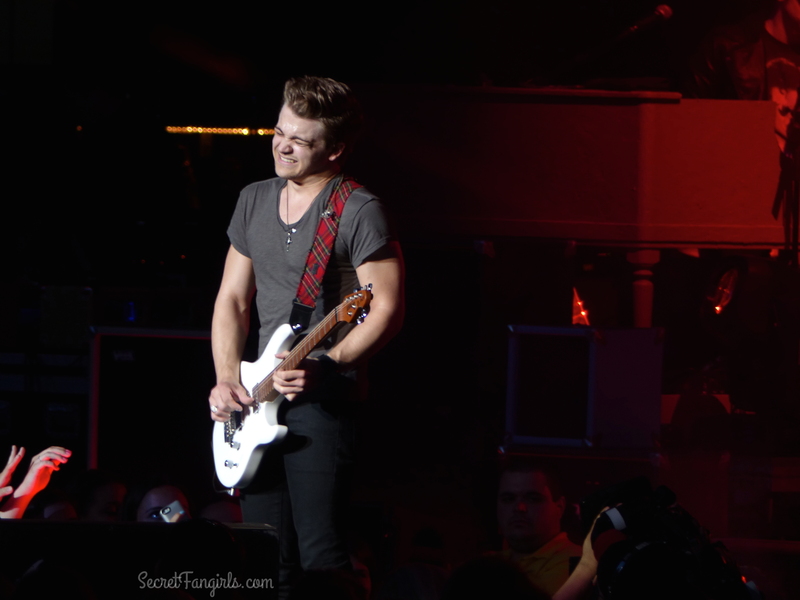 Hunter makes sure that each live performance is a unique experience, and creates new arrangements with extended guitar solos and instrumentation. We’ve seen him quite a few times now, and have never heard the same song played in the same way. 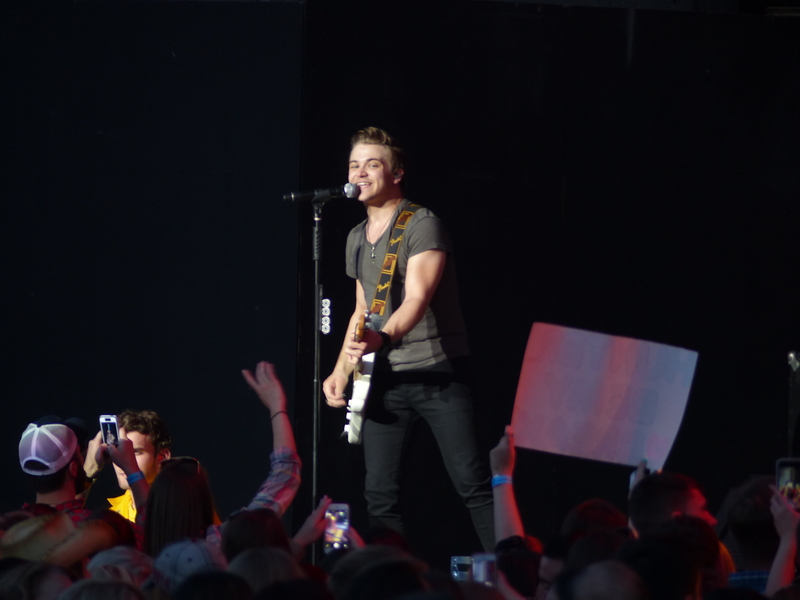 Hunter also incorporated some new skills, like beatboxing, and showed off his vocal range. Hunter is also using his popularity for a good cause, and announced a campaign for the American Red Cross to go along with his new single, “21.” He’s encouraging 21,000 fans to sign up to donate blood, even if it means conquering their fear of needles. Read more about the #HH21SleevesUp Campaign! Head over to Lady Antebellum.com to check out all of the upcoming Wheels Up Tour Dates! 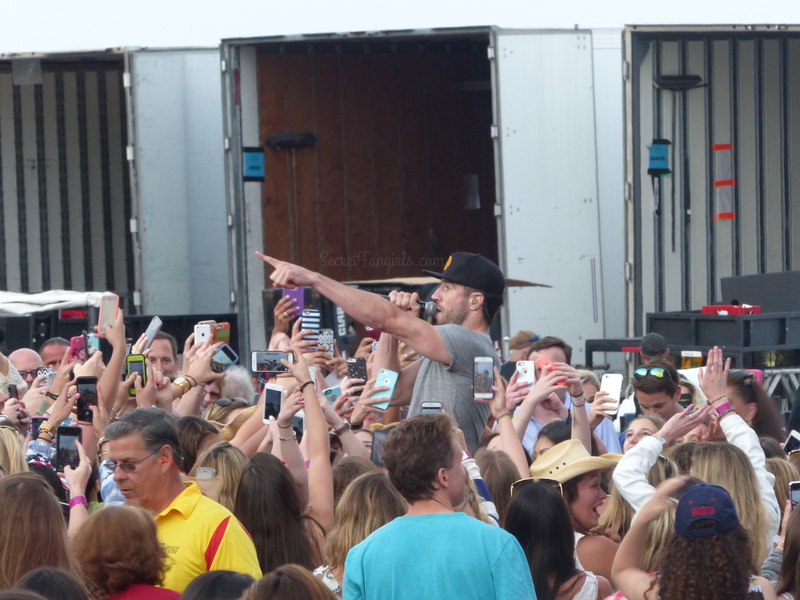 Be sure to follow Sam Hunt, Hunter Hayes & Secret Fangirls for more updates!